This is how Reliance Jio rubbed salt into wounds of Airtel, Vodafone, Idea Cellular this Valentine's Day! Reliance Jio's audacious telecom and 4G venture has already dibalanced Airtel, Vodafone India and Idea Cellular. All the three operators have admitted to the negative effect of Jio's promotional offers on the voice and data revenue, and there are no signs of a stoppage as of now. To add to the bad blood between Jio and all the other top top three players, Relaince Jio doesn't spare an opportunity to post sarcastic or witty tweets. The tweet was posted on 14th February at 10:00 AM. Though none of the mentioned telcos have posted a reply to the tweet so far. However, the tweet has started pulling attention, being liked and retweeted and is even seen as becoming ‘the tweet of the day’. Earlier, Jio had seized one such opportunity when Amitabh Bachchan tweeted about issues with Vodafone’s SMS service. The telco had tweeted to Bachchan offering him a Jio SIM and instant activation with home delivery! 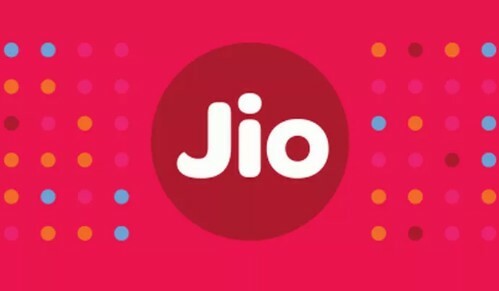 Reliance Jio is in an ongoing war with the top three telcos over the points of interconnection (PoI) issue resulting in a bitter war of words. The fight between the operators with Reliance Jio has gone to the highest level of the governance, but does not appear to be ending soon.